How Can TTIP benefit workers and promote employment? Read Professor Susan Aaronson’s latest paper. The US, Canada, and Mexico agreed to the first labor rights provisions in NAFTA, which went into force in 1993. Some 22 years later, the bulk of the world’s economies, from Albania to Zimbabwe, participate in a trade arrangement with labor rights provisions, whether through a free trade agreement, a preferential trade arrangement, or in an investment agreement. Since 2008, 41 out of 93 new trade agreements included labor provisions and over 60 per cent of the trade agreements concluded in 2013 and 2014 included labor provisions. But there is a lot that we do not know about these agreements. Scholars, policymakers, labor rights activists, and the business community do not know if these provisions are effective in improving working conditions. Moreover, in instances where they have been effective it is unclear why and what has been the role of the different stakeholders? How can trade agreements promote employment, enhance the link between economic and social benefits and achieve sustainable development? How can the interconnectedness between economic, social and environmental objectives be protected and promoted? Which complementary policies are key to inclusive growth and help in capitalizing opportunities from trade openness? 9:30 – 11:00 – Session I: Decent work for all? How to bridge the gap between the social and economic dimensions of trade agreements? 11:15 – 12:45 – Session II: Roundtable: To ensure that trade agreements work for all, can we achieve coherence within and among trade agreements? 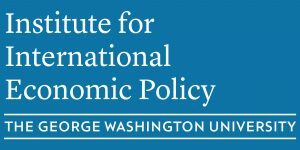 2:00 – 3:30 – Session III: What evidence do we have that trade agreements are working for all? How do we measure the effectiveness of labor provisions in FTAs? 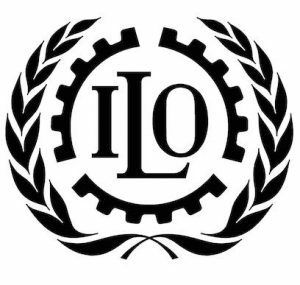 3:45 – 5:15 – Session IV: Roundtable: What innovative ideas with regard to the promotion of labour rights and improvement of working conditions can be explored to ensure that trade agreements do work for all?